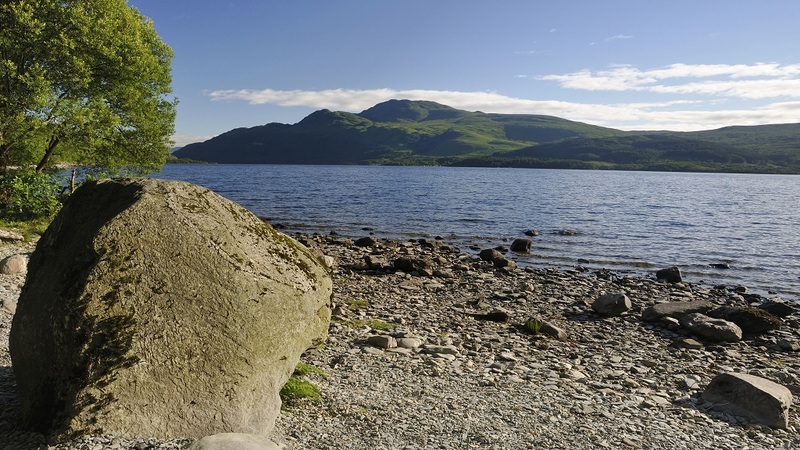 Loch Lomond and The Trossachs National Park spans across 720 square miles of spectacular scenery and home to 22 different lochs. 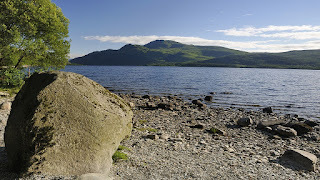 Loch Lomond is the largest and most famous loch in Scotland and is an ideal holiday destination with a wide array of visitor attractions for all ages. 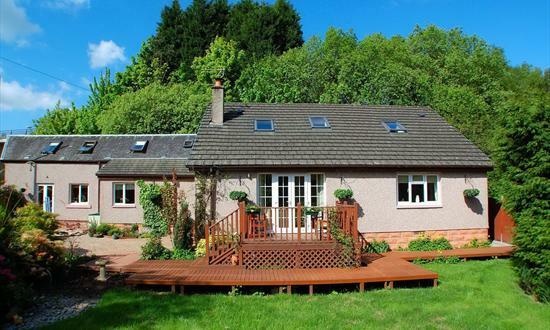 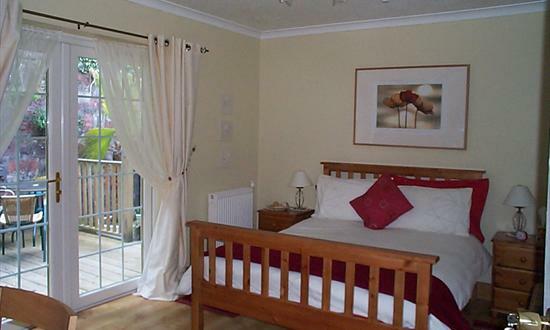 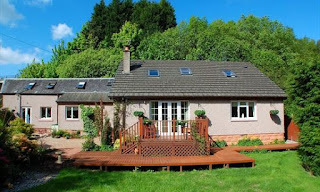 Cloudside Bed & Breakfast is located less than a mile and a half from the shores of Loch Lomond making this an ideal base for your stay in Scotland. Newly refurbished en-suite rooms, cosy log fire in the guest lounge, delicious cooked breakfast in the morning and a friendly Scottish welcome awaits you at Cloudside Bed & Breakfast.